A property banner has been placed on the MSN home page (www.msn.co.za) immediately shooting the daily MSN Property Portal visitor rates up by 100%! Since MSN is one of South Africa’s top 3 most visited websites, this comes as no surprise. Entegral is the exclusive provider of property listings to the MSN Property channel. All Entegral clients using the OMS (Office Management System) benefit from having their listings displayed on the MSN Property website automatically, and at no additional charge. 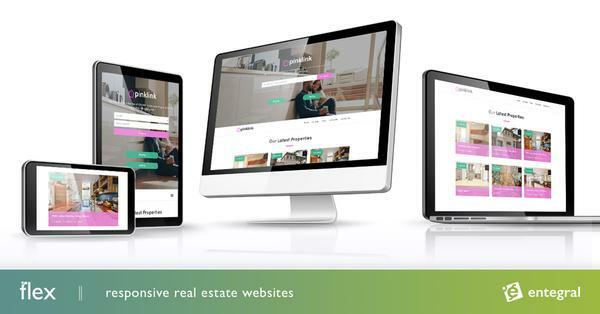 Combined with the stats from other Entegral real estate portals like MyProperty (www.myproperty.co.za and www.myproperty.com.na) and RealEstate (www.realestate.co.za) this provides South African estate agents with the best possible marketing exposure.